I've recently started using OSX (again), and am really enjoying it (again). One Windows-only tool that I found really useful is Geosetter, which allows you to add geo coordinates into photos. There don't appear to be any free geocoding tools that work to my satisfaction to do this, so the next best thing was geocode like you would using Linux. Here's how. We're going to use the command line program ExifTool (by Phil Harvey) to extract coordinates from a gpx file and embed them in a directory of images. For any additional manual geocoding I fallback on Picasa's Places GeoTag to add the coordinates. If you have Lightroom, then try doing a search for a suitable ExifTool Lightroom plugin, as there seem to be a few. There are some wonderful CI / CD tools out there right now, and some of them have very usable free tiers. A few good examples include Shippable, Wercker, CloudBees, and Snap-CI. There are others, of course, but these all allow at least one private project to get started. I have recently moved my projects to Snap, and my hack for the day needed to be deployed to OpenShift. Although Snap has built in integrations for some providers, no such integration currently exists for OpenShift (yet!). However, it takes less than 10 minutes to configure a Deploy step to OpenShift, and here's how. In Snap, edit your configuration, navigate to your Deploy step, and look for "Secure Files" and "Add new"
If you've used ssh much, you are probably aware that that you can specify an identify file with the "-i" flag. The git command has no such flag, yet, but we can create a simple bash script that emulates this (script courtesy of Alvin Abad). Give this script the name "git.sh", set the file permissions to "0755", and update the file location to "/var/go". Re-run the build, check your logs, and it should deploy. Good luck! I have recently had the opportunity to begin exploring Docker, the currently hip way to build application containers, and I generally like it. It feels a bit like using Xen back in 2005, when you still had to download it from cl.cam.ac.uk, but there is huge momentum right now. I like the idea of breaking down each component of your application into unique services and bundling them up - it seems clean. The next year is going to be very interesting with Docker, as I am especially looking forward to seeing how Google's App Engine allows Docker usage, or what's in store for the likes of Flynn, Deis, CoreOS, or Stackdock. One element I had been frustrated with is the build time of my image to host a Django application I'm working on. I kept hearing these crazy low rebuild times, but my container was taking ages to rebuild. I noticed that it was cached up until I re-added my code, and then pip would reinstall all my packages. It appeared as though anything after I used ADD for my code was being rebuilt, and reading online seemed to confirm this. Most of the items were very quick, e.g. "EXPOSE 80", but then it hit "RUN pip -r requirements.txt"
There are various documented ways around this, from two Dockerfiles to just using packaged libraries. However, I found it easier to just use multiple ADD statements, and the good Docker folks have added caching for them. The idea is to ADD your requirements first, then RUN pip, and then ADD your code. This will mean that any code changes don't invalidate the pip cache. I feel a bit awkward for having missed something that must be so obvious, so hopefully this can help somebody in a similar situation. Note: Use of the tls module within Salt requires the pyopenssl python extension. salt '*' cmd.run "service salt-minion restart"
Created Private Key: "/etc/pki/salt/salt_ca_cert.key." Created CA "salt": "/etc/pki/salt/salt_ca_cert.crt." 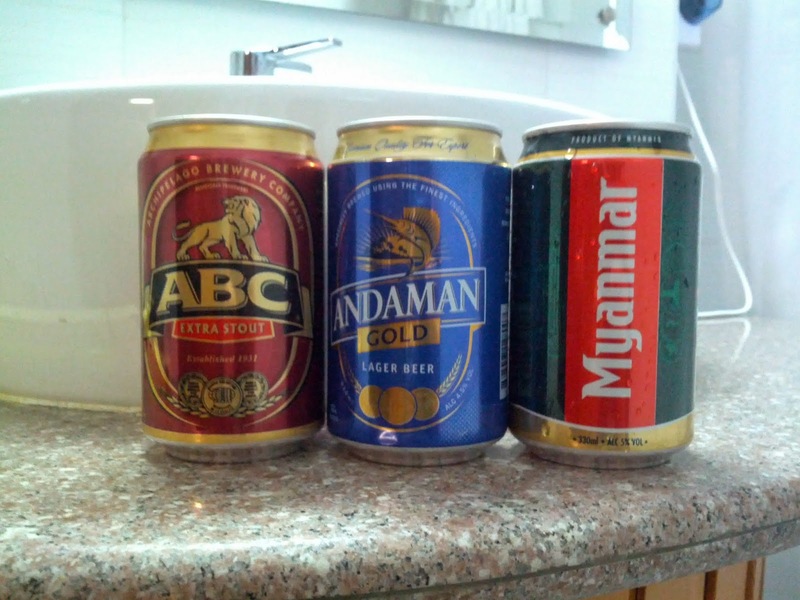 While in Myanmar on a recent trip the wife and I did a brief taste comparison of the three main beers available in most supermarkets. Andaman - Not to my taste, perhaps like XXXX, VB, Natural Light, or a light Steel Reserve. Myanmar - Quite refreshing, a bit like similar beers in the region, e.g. Chang, Tiger, or Laos Beer. ABC - An extra stout (and 8%!) in such a hot country? That's a surprise. I have had this issue before, solved it, and had it again. Now what? Here's what has bitten me twice: make sure the drive has enough power. 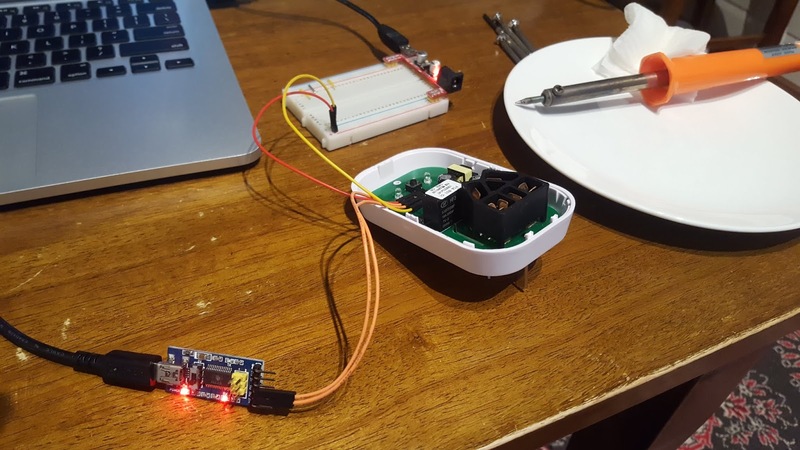 Let's say you mounted a 2.5" USB drive into a Raspberry Pi. 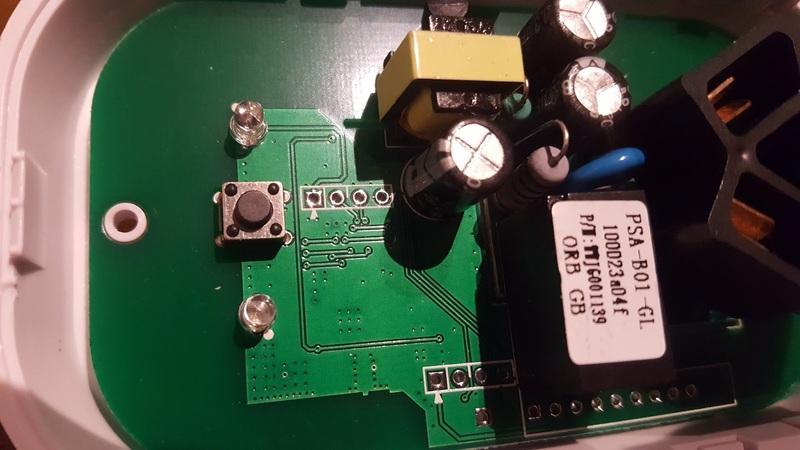 The Pi probably doesn't have enough current to power the drive, but it does have enough to make the drive recognisable. Or, if you are like me, the USB charger powering the drive is faulty, so even though it has power, it doesn't have enough. The next troubleshooting step should be obvious: give the drive enough power to completely spin up.